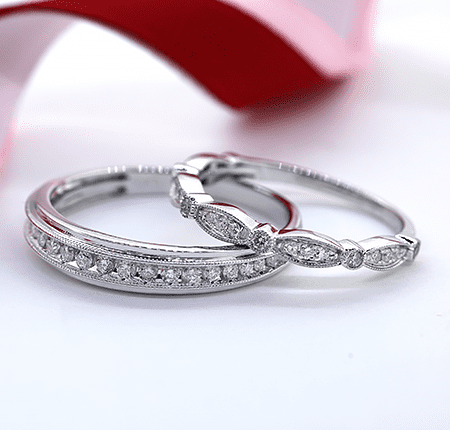 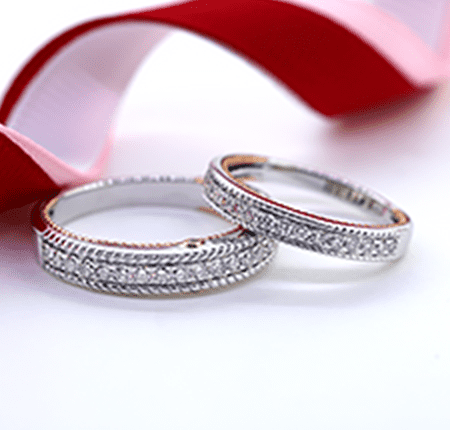 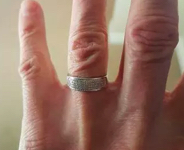 Keep your true love close to your heart with matching wedding bands. 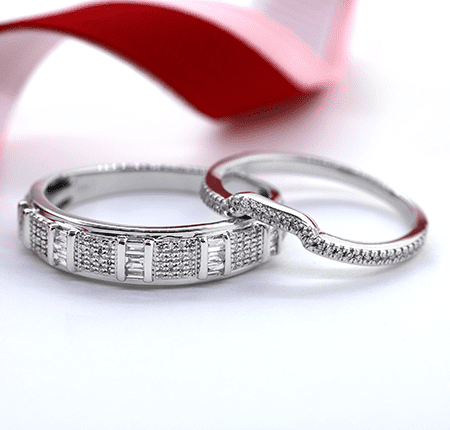 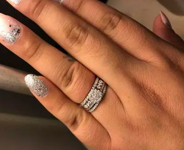 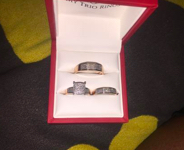 Buying his and her bands is the next step in your life together and should be celebrated without breaking the bank. 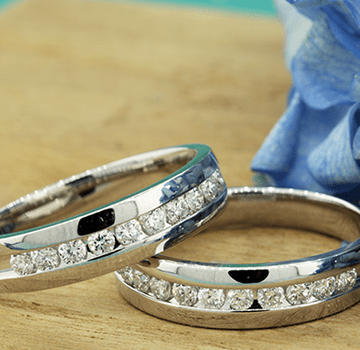 Don’t sacrifice quality for affordability in your symbol of love. 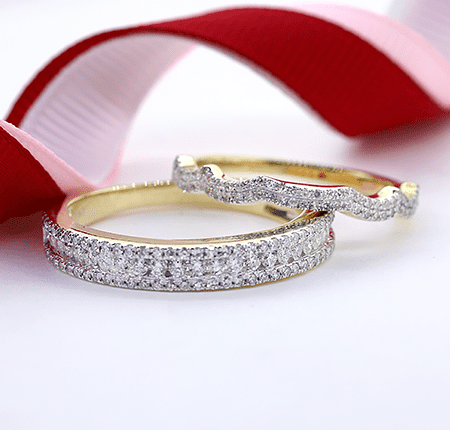 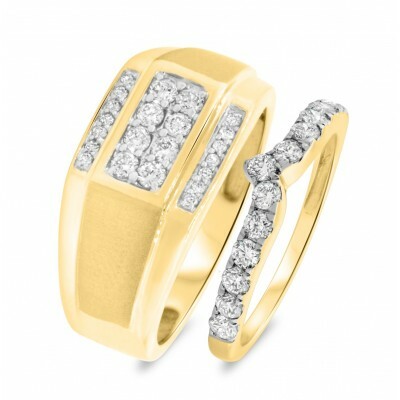 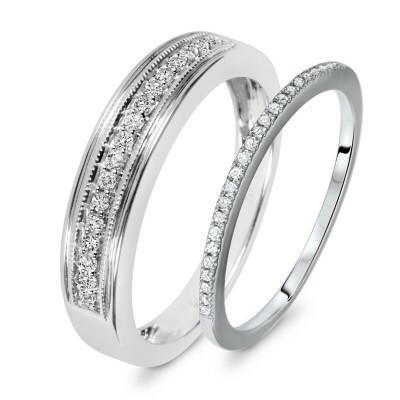 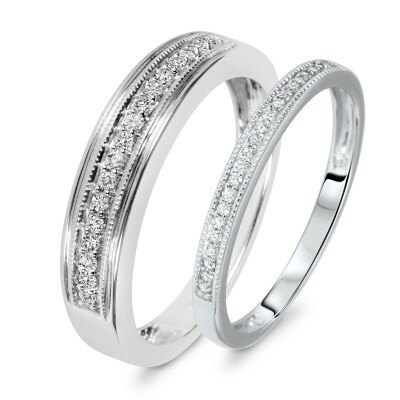 Our real diamond and gold couple wedding ring sets are high quality and stay within your budget.